For many people, having a stye is just a one time issue -- maybe you slept in your eye makeup one night, or just didn't wash around your eyes well after being exposed to a dirty environment. But for some people, the chemistry of their skin and eyelid oil glands (Meibomian glands, glands of Zeiss, or glands of Moll) make styes a regular occurrence. 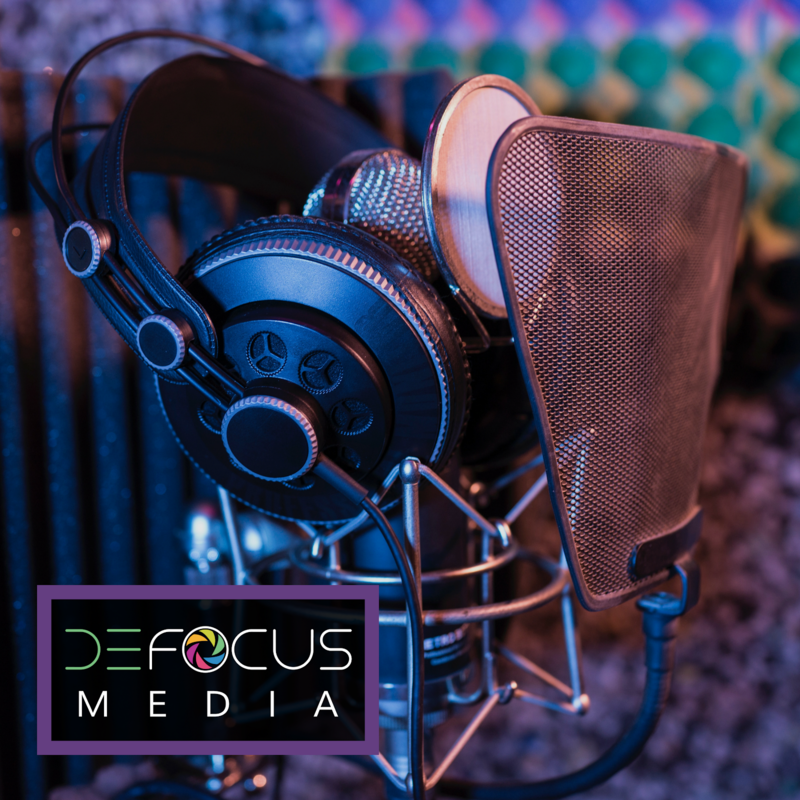 Here is how to fight back if you fall into the latter category. One of the best things you can do to combat styes is apply heat. Every night take a hot wash cloth and gently massage the eyelash root area, both top and bottom eyelid. The heat will open the oil glands, and help encourage release of any hardened glad secretion that would otherwise clog. You are also removing the day's bacteria and dry skin from the area, decreasing your chance of infection. Try to do this every night: just a hot washcloth massage for 30 seconds at the eyelash base of both top and bottom eyelids. 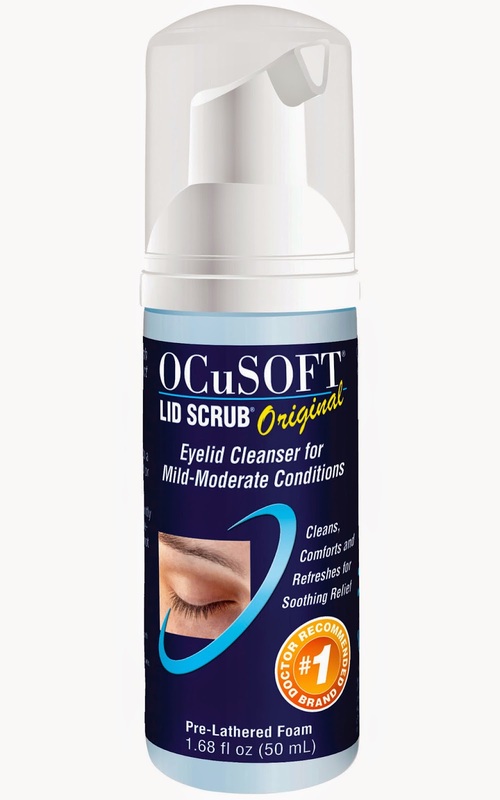 If you need more intensive help than just a warm cloth, you can't go wrong with Ocusoft's eyelid cleansing products. The pad or pump bottle foam options are both great at cutting down bacteria and dry skin. In many cases this product alone can solve issues ranging from recurrent styes to itchy and inflamed eyelids and dry eye syndrome. If you get flaky skin or crusting build up along your eyelid and lash roots, the pad version is your better option. For a more gentle daily cleanser, the pump bottle version is much more economic because you can control the amount you need. It is perfectly safe to use every day, and doubles as a gentle but effective eye makeup remover. Some people swear by diluted baby shampoo, but I often find it to be too drying and irritating to the lid surface if needed for daily use. When you are seen by your eye doctor, they will be checking the eyelash line and lids for signs of an inflammatory infection of Demodex. Demodex is a parasitic mite that lives on our skin's hair follicles. The amount of people with demodex infestations is jawdropping -- as high as 100% of people over age 70 are affected! 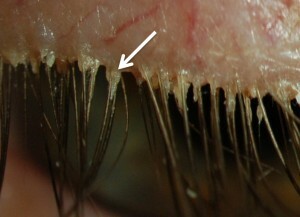 If your doctor sees a a Demodex infection, normal treatments may not be as effective for your inflamed, red eyelids. Tea tree oil treatments are great at getting rid of Demodex; you can use a diluted tea tree oil shampoo to clean the eyelids nightly. During more acute flare-ups, oral medications may be needed to knock styes out of commission. The go-to treatment for this purpose is oral doxycycline (or minocycline when there is a nation-wide shortage of doxy!) For chronic use, a low dosage of doxycycline can be mild enough to keep styes at bay without causing side effects like upset stomach or sun burns. A 50 mg dosage is generic, and can be enough to effectively decrease eyelid inflammation. Dermatologists also frequently use the 20 mg dosage year round to fight acne and skin issues, and this low dosage works wonderfully on the eye as well for many patients. If you have rosacea or other skin issues with concurrent styes, oral doxycycline used more chronically (usually 1 month on, and 1 month off, or even all year round) can treat both issues at the same time. Look for nutraceuticals with anti-inflammatory effects for best results. Omega 3/fish oil is your best bet -- with 1500 mg a day being shown to effectively keep oil glands like the meibomian glands flowing with better gland secretion. In the case of oral supplements, name brands can really be digested much better. 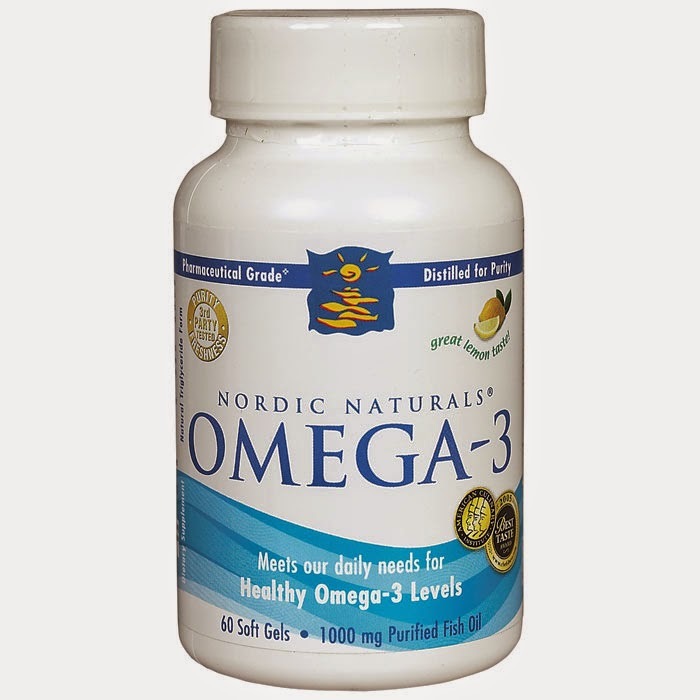 Nordic Naturals or Physician's Recommended get the best reviews. Other options for improving tear gland function include flax seed oil and bilberry. If you keep getting a stye in the same place? See your doctor! Recurrent styes are an unfortunately common problem if there is a skin chemistry issue, but the styes shouldn't keep coming back in the same place over and over. This is more suspicious of a sebaceous gland carcinoma. To rule out a cancerous lesion, your doctor is going to be looking for pigmentary changes, lash loss, defects to the shape of the eyelid margins. Thank you for the feedback! I updated the photo with a confirmed Demodex image. Definitely schedule to see an eye doctor as soon as possible!